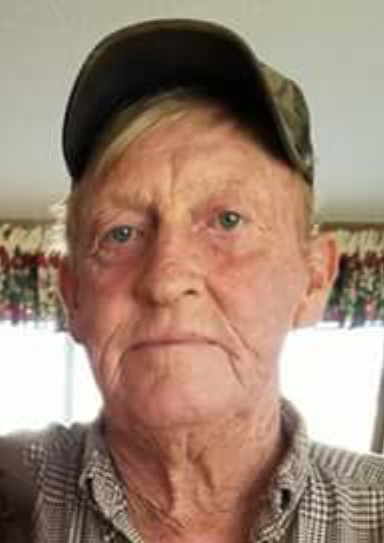 Dewey David Norris age 66, of Tabor City passed on Friday, August 31, 2018 at McLeod Loris Hospital In Loris SC. A graveside service will be held at 11:00 am Wednesday at the Norris Cemetery, Tabor City with Reverend Kenneth Smith officiating.. The family will receive friends from 6:00 p.m. - 8:00 p.m. Tuesday at Worthington Funeral Home in Chadbourn. He was the son of the late Ileta Jean Hodge Norris and Dewey Junior Norris. Survivors include his wife, Taunya Starr Lowe Norris of the home; a daughter, Teva Maria Norris of the home; six siblings, Dennis Norris (Gayle) of Whiteville, Dale Norris (Donna) of Clarkton, Judy N. Hodge of Tabor City, Priscilla N. Godwin of Clarendon, Debbie N. McDaniels of Thomasville and Lisa Norris of Tabor City; two grandchildren, Hannah Norris and Ryan Olson; two great-grandchildren, Makenlie Norris and Chase Johnson. Memorials may be made to the burial fund, c/o Worthington Funeral Home, Post Office Box 352, Chadbourn, NC 28431-0352.